The personal reason Jameela Jamil hates weight-loss products so much. 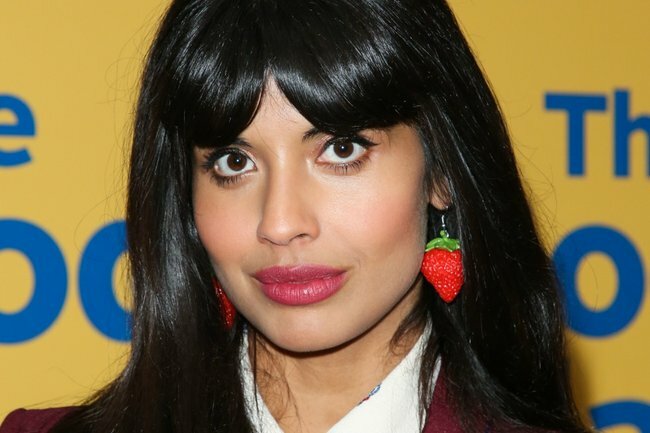 Jameela Jamil shares the "horror story" behind why she hates fad diet products so much. Another woman shared a common experience of buying expensive products and quickly regaining the weight she lost. Lost a couple of lbs before I gave up, then quickly regained those and more. The tubs haunted me for months from the cupboard. Have you tried a fad diet product before? Let us know in the comments.